‘Gut health’ has been trending on social media lately, and we couldn’t be happier. Your gastrointestinal tract is one of the most important (and complex) parts of your body. You probably know it performs the essential role of digesting and absorbing the nutrients you need to survive, but you might not be aware it is also responsible for regulating hormones AND it has a strong interaction with your immune system: 70–80 per cent of your immune cells live in your gut. Unfortunately, as with most popular topics, misinformation spreads faster than gastro in school, making it difficult to sort fact from fiction. So, what’s a person to do? Turn to our scientists, of course! Like microbiota bacteria on resistant starch, let us break down gut health for you. You’ve probably heard that a high-fibre diet plays an important role in helping to reduce the risk of colorectal cancers. Australia has one of the highest fibre intakes in the Western world, but bowel cancer has remained the nation’s second biggest cancer killer. So… what’s with that? Did scientists get it wrong? No, they’ve just learnt that when it comes to gut health, all fibre is not made equal. 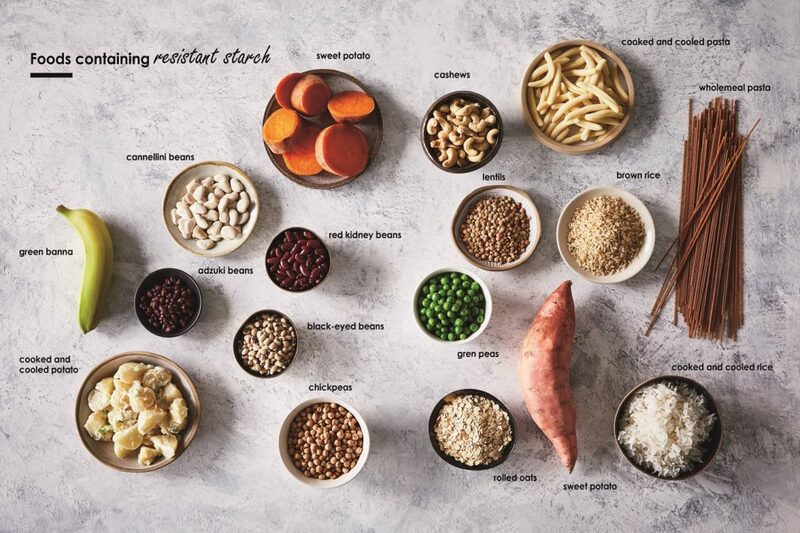 A particular type of fibre, resistant starch, is the big piece of the gut health puzzle that has been missing from most Western diets – something we hope to remedy. Resistant starch is a special kind of starch that is indigestible, so it travels all the way through to your large intestine. While your body may not be able to digest resistant starch, it’s the perfect food for microbiomes. These special bacteria break down the resistant starch and release small carbohydrate molecules that other bacteria feast on. In turn, they release even tinier molecules called butyrate. Butyrate is absorbed by your large intestine which encourages blood flow, keeping your intestine healthy. Butyrate also helps your body detect damaged cells so they can be destroyed before turning into cancer. So, is my gut healthy? Do you fart or burp often? It may be embarrassing, but this could be a sign of good gut health. In a healthy gut, microbes are fermenting and as with any fermentation process, gas is produced and has to go somewhere. If it has trouble escaping, you can end up bloated and cramping which can be quite unpleasant, so don’t hold back! The average adult passes about 0.5 – 1.5 litres of ‘flatus’ a day, and even though gender has no bearing on the volume of gas produced, men tend to let rip around 12 times compared to women’s less frequent, but more voluminous, seven times per day. Of course, if you’re suddenly producing more gas than you usually do, or if they smell unbearable, this could mean you’ve got a gut issue worth talking to a health professional about. You may be surprised to hear that the frequency of your poo is actually less important than you might think: anywhere between three times a day and three times a week is within the normal range. Also surprisingly, your genetics have a lot to do with how often you poo, but frequency is also strongly influenced by our fibre intake, so no excuses! It’s worth mentioning that if you have a very slow ‘transit time’ (the time it takes for food to move through your gut) and your poo doesn’t weigh much you may be at greater risk of developing gut diseases and disorders, so yet another reason to keep up your fibre intake. The ‘perfect poo’ should be soft, light to deep brown, smooth and cylindrical. If it’s hard, lumpy or flattened, involves urgency, straining or lasting discomfort, things aren’t working quite right. Unfortunately, the symptoms for many serious gut health problems are very similar to many harmless disorders so it can be tough to know when to see a doctor. 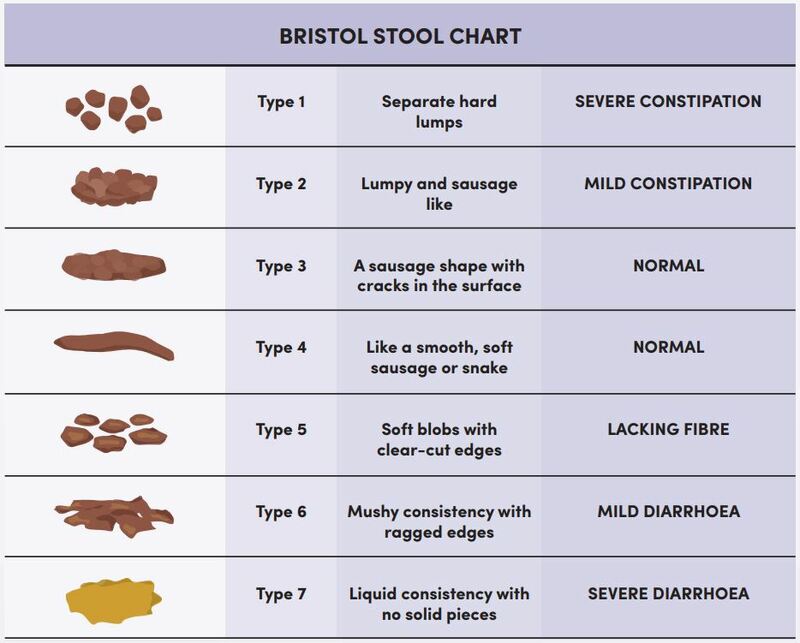 Some signs that it’s time to visit the doc include; a sustained change in bowel movements; prolonged, severe or recurring pain; poo that is either black, greyish or has blood or mucus in it; unexplained weight loss; or difficulty swallowing. Importantly, don’t try and self-treat symptoms as you can make matters much worse. So, you’re keen to improve your gut health, what next? 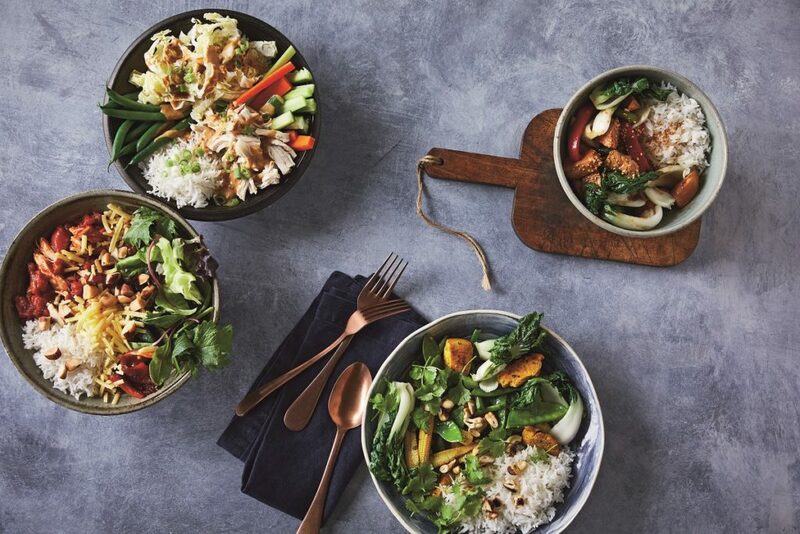 Prepare yourself for mouth-watering recipes put together by our microbiota masters in The CSIRO Healthy Gut Diet, a book full of the latest research, gut health explainers and 85 tasty treats to help improve your gut health and resistant starch intake. Give me the tasty treats! Thanks for the interesting and well written article. It’s fascinating that there are so many immune cells that reside in the crypts and lymphoid tissues around the gut. I was wondering if you can send me a reference about the mentioned 7-80%? “The figure is widely quoted in immunology textbooks (see one reference below) and other literature. But, it should be viewed as indicative, and is primarily used to convey the message that the gastrointestinal tract does more than just digest food and absorb energy, nutrients and water. Lymphoid tissue in the gut alone (eg Peyer’s Patches, mesenteric lymph nodes) roughly accounts for about 70% of the entire mucosal immune system. A major proportion of the body’s cellular immune system is also contained in the gut, and the majority of T cells are found there too. That the gut is a major, multifaceted immune organ in its own right makes intuitive sense. The surface area of the gut is extremely large (greater than any other body surface, skin included) and is exposed continuously to a hostile external environment, which includes a diverse and high concentrated consortium of antigens and microbes, many of which are potentially harmful. Not surprisingly, the healthy gut has in place an effective structural and immunological barrier to prevent toxins and other unwanted agents gaining access to the underlying tissues and bloodstream. You’re right Martin potatoes for exemple, their resistant starch is higher when they are eaten + 1 day (after being cooked, refrigerated) eaten cold (in salads , just like pasta, rice…) , warm or hot . temperature of consumption isn’t the key.